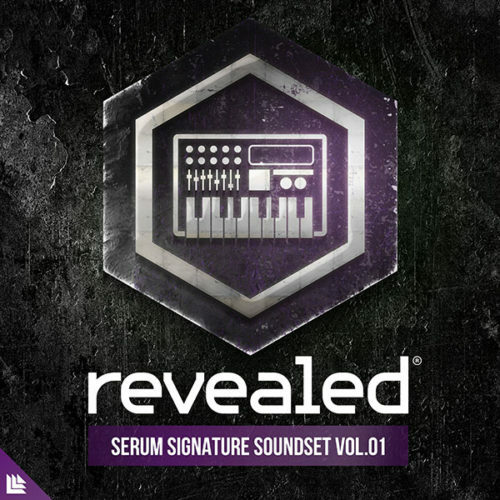 Revealed Serum Signature Soundset Vol. 1 is filled with 128 of the most modern-day sounding presets for Serum to date! You’ll find a spectacular array of hard-hitting basses, an immense selection of leads, and stunning plucks – all easily customizable to fit into your music. Among every preset having modwheel assignments, each preset is assigned all four macro controls programmed to give you an abundance of inspiring performance shaping features. 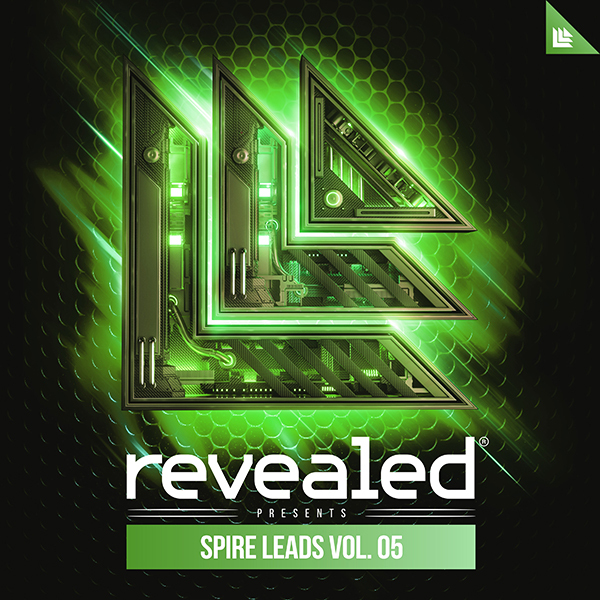 You have everything right at your fingertips and the ability to select a variety of new and advanced presets used by Revealed producers themselves.